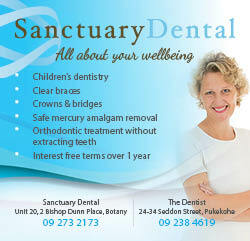 We do not use mercury amalgam fillings at Sanctuary and we remove them very carefully. Placing your safety first, we believe composite fillings or ceramics to be superior substitutes for mercury-amalgam fillings. This is because amalgam fillings contain mercury. They also distort with temperature changes and fractures of the surrounding tooth structure are common. 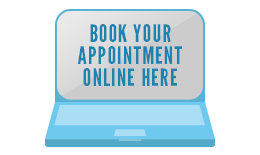 If you wish to have an older silver or amalgam filling replaced, contact Lyndsey to arrange a visit and we will discuss the process with you.